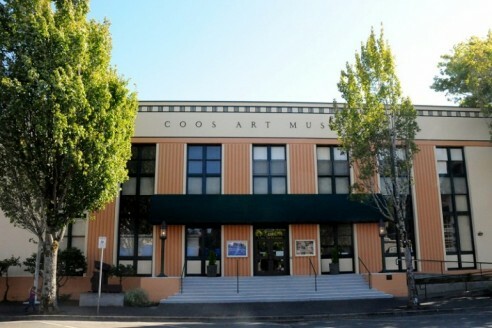 COOS BAY — During this year’s Blackberry Arts Festival, taking place in downtown Coos Bay, Coos Art Museum will be expanding its open hours. On Saturday, Aug. 22, museum hours will be 10 a.m.-4 p.m. and will be 1-4 p.m. Sunday, Aug. 23. The O Ship! 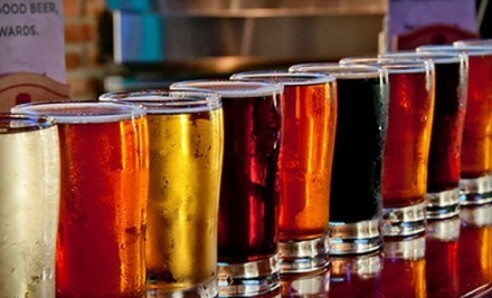 Pub Crawl will take place this Saturday (5/9/15) from 7:00pm to 10:00pm. 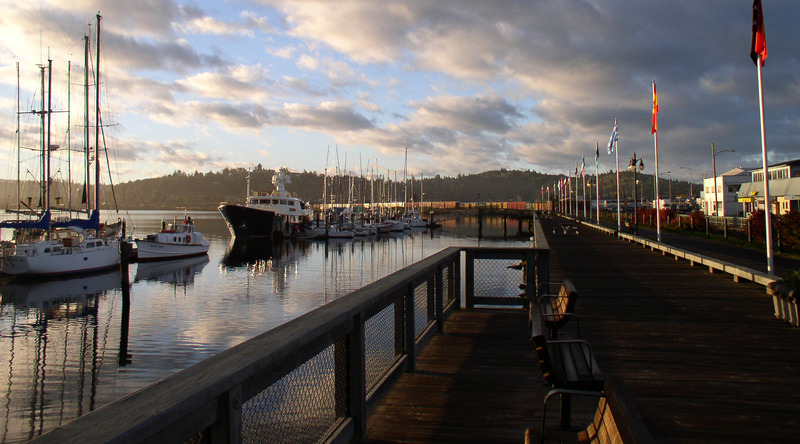 Part of the Festival of Sail, the Pub Crawl is a fun way to visit Coos Bay! 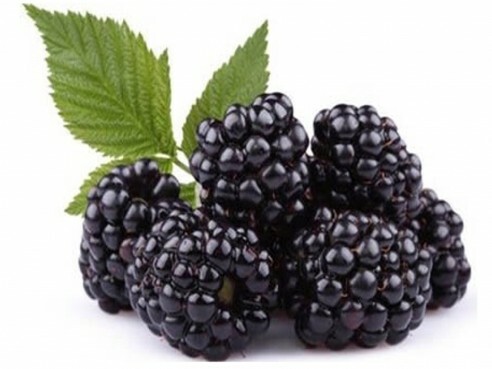 Start your Pirate Adventure and pillage the pubs!